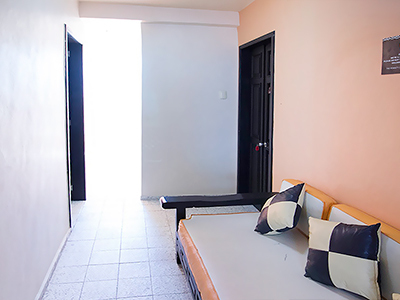 Hidalgo No. 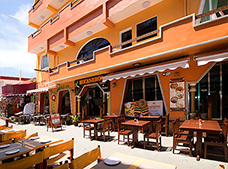 11, Centro. Isla Mujeres, Quintana Roo. 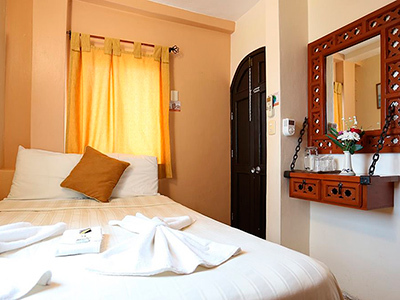 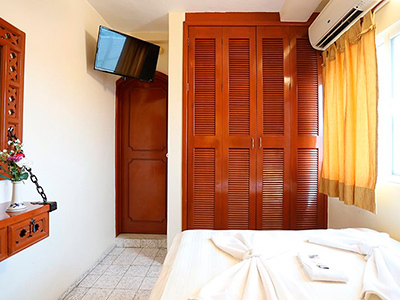 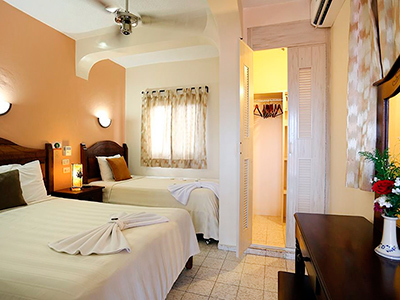 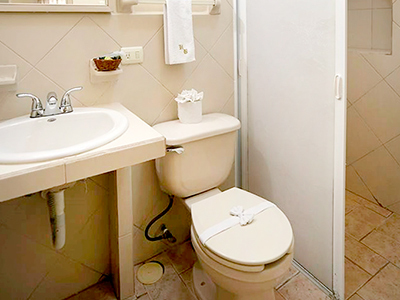 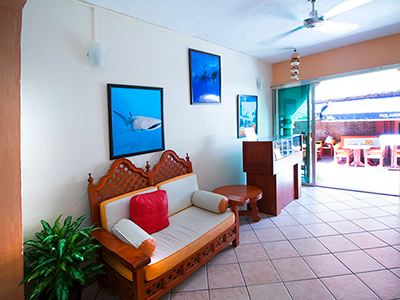 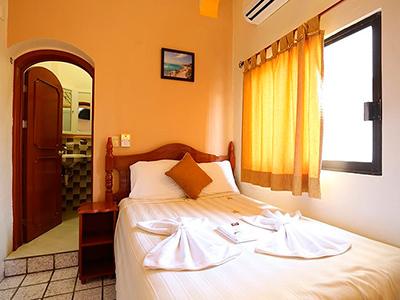 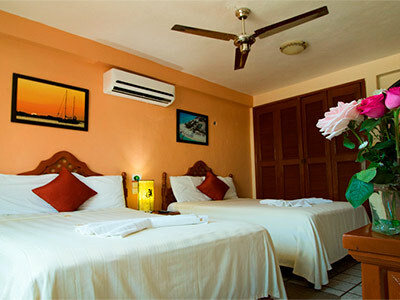 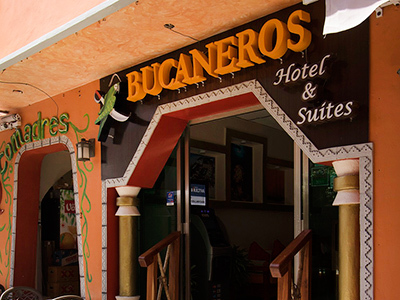 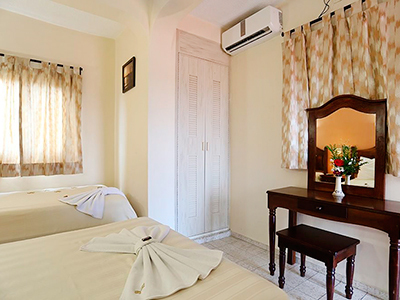 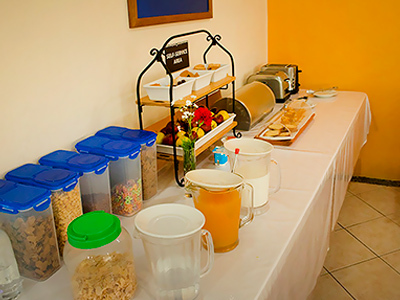 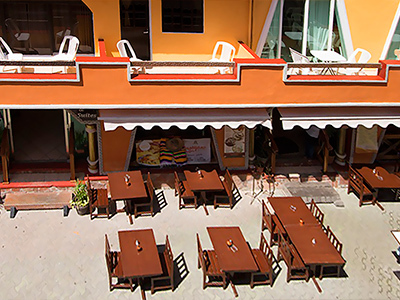 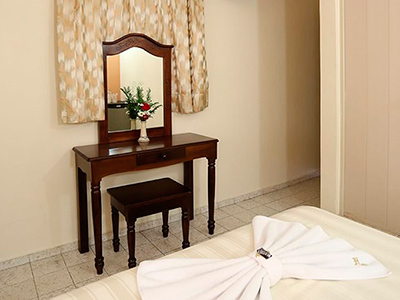 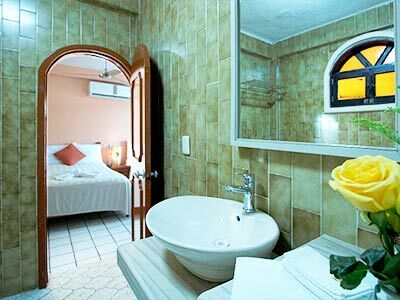 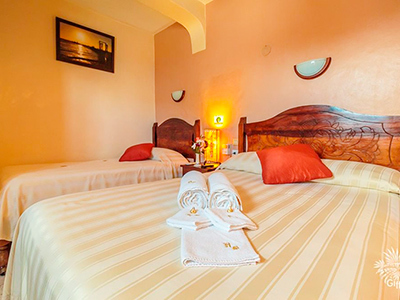 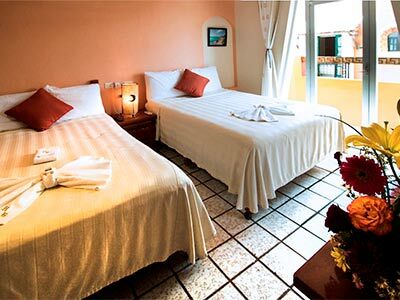 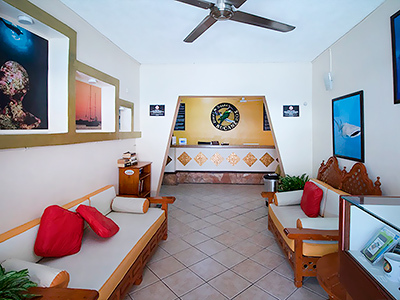 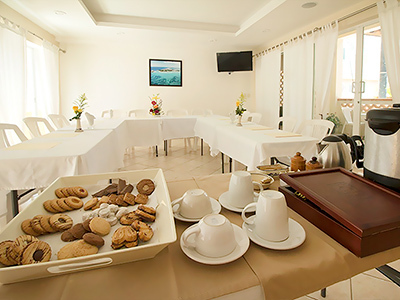 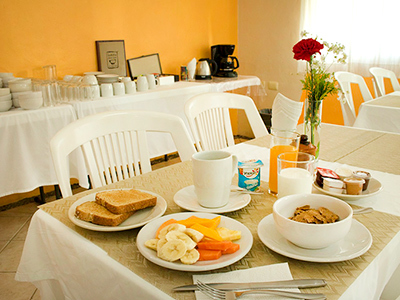 Hotel Bucaneros is situated on Avenida Hidalgo, the main pedestrian street on the laid-back and relaxed Isla Mujeres. 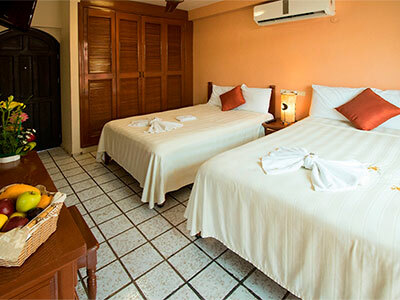 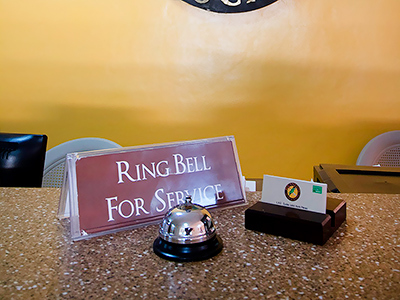 This small, charming hotel has comfortable and cozy guestrooms with Mayan Caribbean style, along with a complimentary premium breakfast and a restaurant and bar serving international and Mexican cuisine. 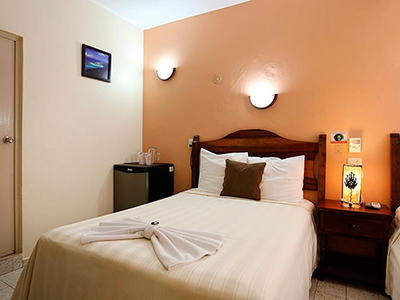 All of the guestrooms feature air conditioning and cable TV.